There’s a Pit Stop Near You! We help you and your family to travel safely, and together we will have a positive impact on our community and environment... COME JOIN US. Click here to compare our range of Ezy Vehicle Services and choose from Express, Extensive, Elite, Eurocar Service Packages. Enjoy huge savings with Pit Stop Rewards - Find out more about the Pit Stop Rewards programme and register today. Apply for Vehicle Repair Finance - save time & get pre-approved online today. Welcome to Pit Stop, we're the New Zealand car service and automotive mechanics chain that Kiwi's know and trust! Pit Stop is proud to be solely New Zealand owned and operated for over 35 years to become a home grown New Zealand institution with over 45 branches. At Pit Stop, we've got your vehicle servicing and car repair needs covered. From car servicing, car repairs, warrant of fitness, brakes, exhausts and mufflers, shock absorbers and tyres - you know you've come to the right place when you visit your local Pit Stop! 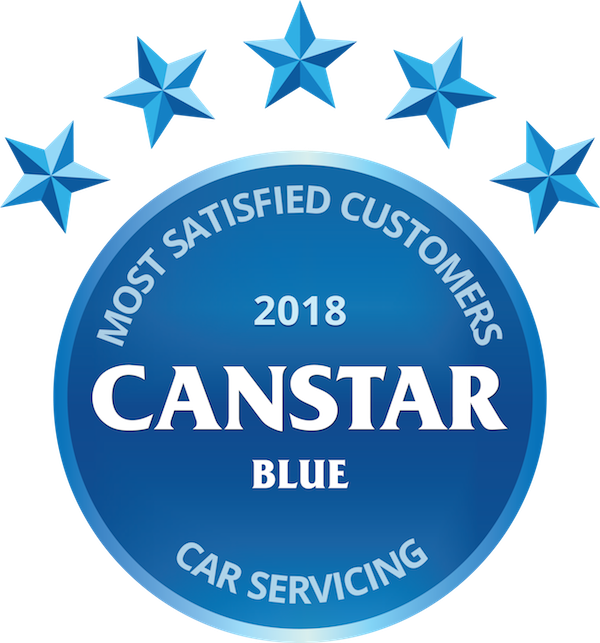 We've been looking after our customer's car servicing and car repair needs for over 35 years now and in that time we've grown to become New Zealand's largest franchise chain of automotive service stores. With the largest nationwide network of stores including locations throughout Northland, Auckland, Bay of Plenty, Waikato, Wellington and beyond, Pit Stop's popularity has grown from our commitment to excellence in service, quality and reliability. See our store finder to find your local Pit Stop Service Centre. Pit Stop's success over the years has come down to the dedication and professionalism of all our franchisees, store managers, car mechanics, technicians and fitters who have ensured Pit Stop's commitment to quality and service is second to none. Whether it's a car service, a WOF, dashboard warning light on, new brakes or new tyres, you can trust Pit Stop to do the job once, and do it right! That's how Pit Stop has built a reputation as one of New Zealand's leading automotive specialists and allows us to offer all our customers beyond the industry norms for guarantees on products and workmanship. If you are looking for a car service or car repair work, make sure you come to Pit Stop. Our rates are highly competitive and our work is fully guaranteed. From a simple oil change through to a brake service, a new set of shock absorbers for your car or diagnosing why those dashboard warning lights are on, you can trust the technicians at Pit Stop to provide the best in automotive quality and care. Pit Stop - You've come to the right place!